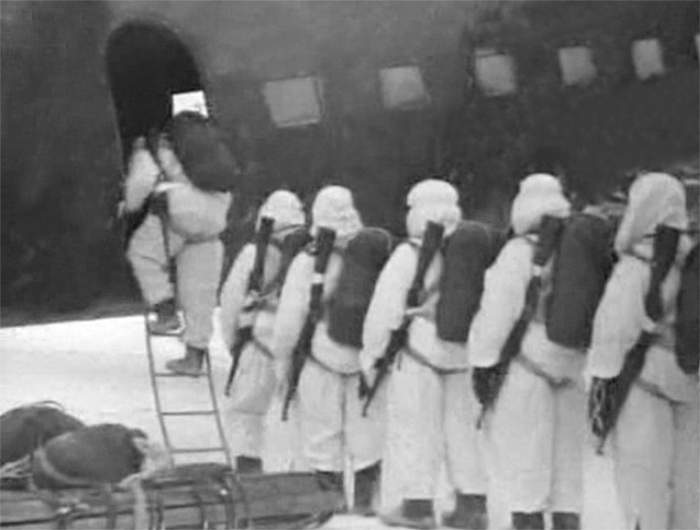 During the Great Patriotic War, Soviet paratroopers made about 30 tactical parachute operations (without taking into account a lot of diversion jumps). 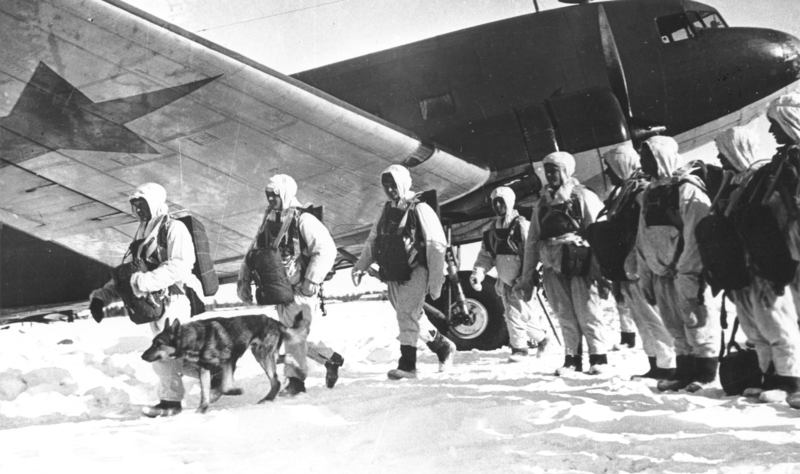 During the Soviet-Japanese war more than 20 tactical operations. And I'm very upset that most games about World War II ignore Soviet paratroopers. - very high professionalism and the level of training of soldiers. The main weapons: SVT-40 and PPSh-41 / PPS-43. The reports of the German High Command stated: Soviet paratroopers as hunters - very accurate and save ammo. - A great experience of jumping with a parachute at any time of the day and in any weather. Parachutists performed about 15-20 training jumps a year, soldiers with PTRS and crews of 45-mm guns about 10 jumps per year. 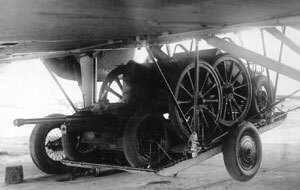 - the possibility of parachute and under the fuselage landing of 45-mm anti-tank and 76-mm mountain or regimental cannon. 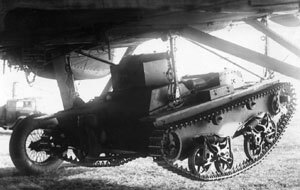 - possibility of fuselage transport of light tanks t-37/38. With parachutists, you can also combine gliders. 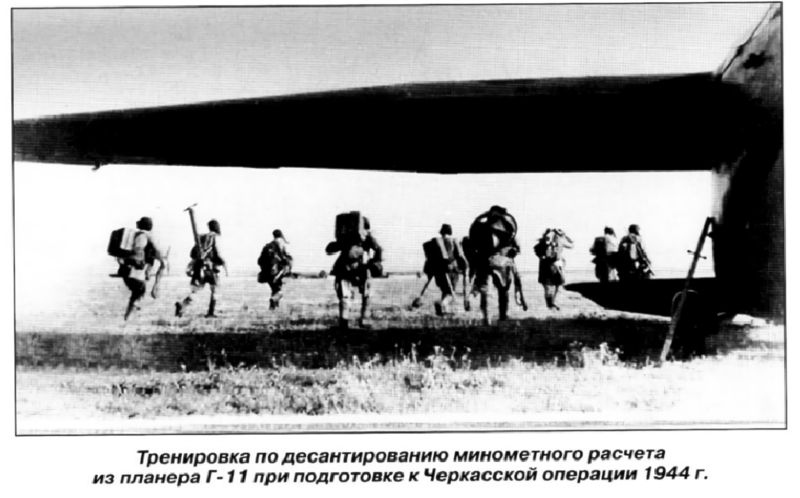 The Soviet Union conducted more glider flights than the United States and Britain. - delivery of fuel and ammunition to the front line and partisans. - delivery of subversive groups to partisans. - return of the wounded and children. 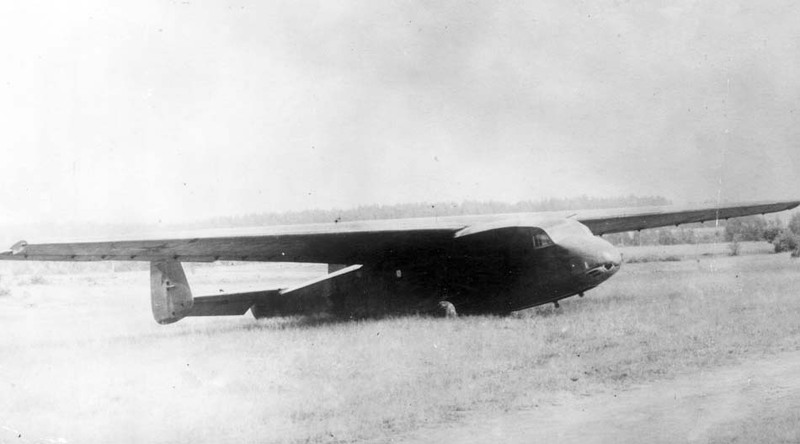 The glider KC-20 holds 20 soldiers, not a single KC-20 airframe has been lost for the entire war. 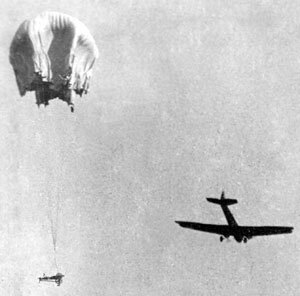 The IL-4 bomber with a 45-mm gun pulls G-11 glider.